At In Relation With Dogs, we offer personalized and detailed training for puppies and adult dogs of all breeds, mixes, and sizes. 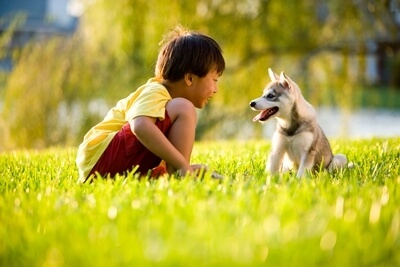 Private dog training sessions are suited to anyone who is seeking individualized attention, has a dog who isn’t ready to learn in a group setting or those who would like to tackle specific training or behavior concerns. All private training is personalized to each client’s specific needs and wants. 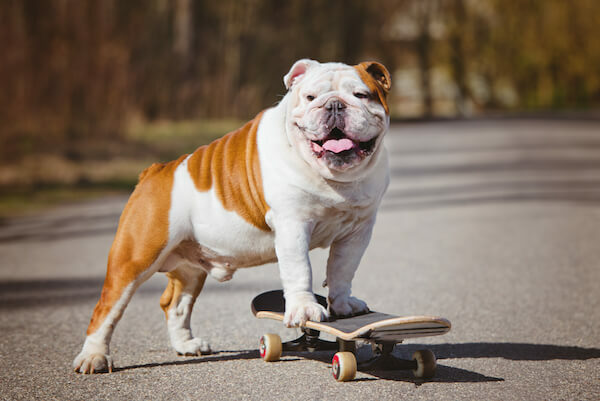 All private obedience sessions are taught at the client’s home, or any other place the client wishes to work, such as city parks, streets, or other public areas throughout the greater Lincoln & Omaha, NE area. Each course is individually designed for each client/dogs needs. 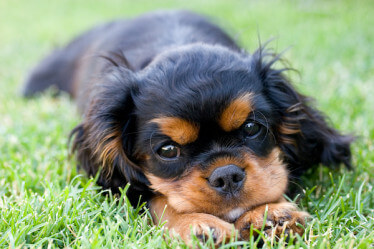 Contact us today to discuss your dog’s individual training needs. This is where it all begins. 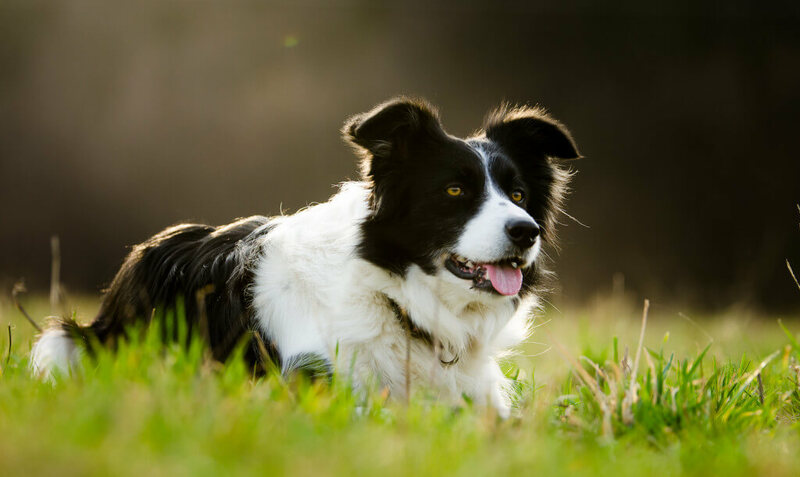 This class will set you and your dog up for a successful relationship of clear communication, attention, self-control and eager compliance with your guidance/commands. This is a 6-week course meeting 1 hour per week. This program is for dogs over 4 months of age. Scientifically based positive reinforcement methods are used exclusively. Each course is individually designed to each client/dogs needs. This course offers an excellent foundation for obedience, manners, and attention. 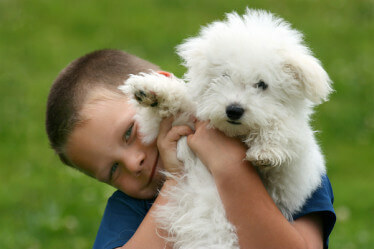 Contact us to discuss your dog’s specific training needs. This intermediate class continues on with your dogs previously taught lessons and builds upon precision, attention, and reliability. This is a 6-week course meeting 1 hour per week for 6 consecutive weeks. This class generally meets at the client’s home but can venture out to out of door areas for additional training challenges. Scientifically based positive reinforcement methods are used exclusively. Each course is individually designed for each client/dogs needs. This course takes your basic training to a new level of attention and ability. 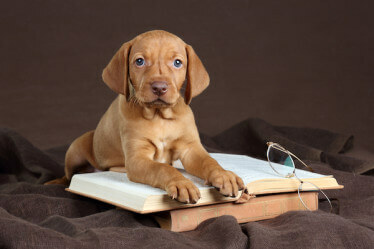 Contact us to discuss your dog’s specific training needs. 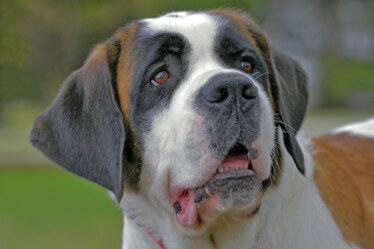 Bring your dog’s training to the hight of attention and ability given real-life situations. Contact us to discuss your dog’s specific training needs. If your dog won’t settle, jumps on you or guests, can’t play on their own, ignores you when you try to direct them? Has your dog been through obedience training but still can’t behave when distracted? Does your dog ignore you when you need his/her attention most? If you answered yes to any f the questions then this course is for you! This class focuses on teaching self-calming, self-control, and self-play/occupation skills, as well as an increased eager and reliable attention to you and your guidance. 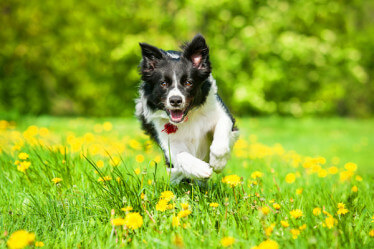 Through daily games and training exercises your dog will learn to focus on you and your guidance/obedience cues with increasing levels of distraction. Contact us today to discuss your dog’s specific training needs. 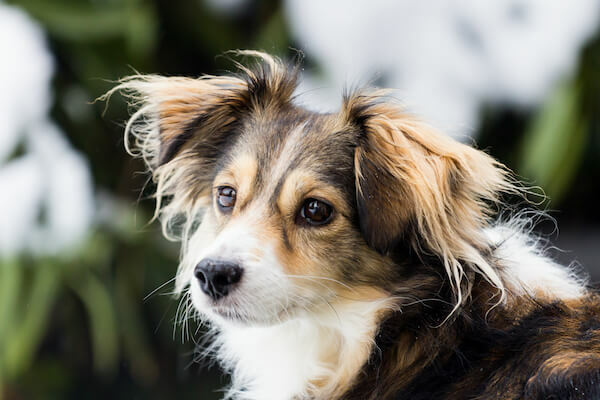 Are you embarrassed, or afraid, to take your dog out in public” Does your dog bark or growl, and lung out at people or other dog’s when you are out walking? 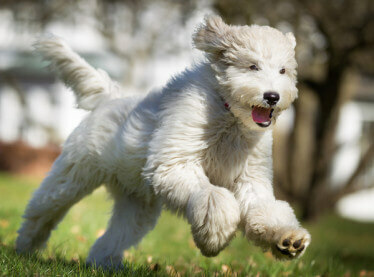 Or does your dog shake, retreat, or shut down when passing by people or other dogs? Reactive Rover uses science-based, positive reinforcement techniques to teach your dog how to remain calm and self-controlled when out walking in public, and in the presence of people and other dogs. Enrollment Fee: $340.00 (to be paid at first visit) 5-week course meeting at your home for a 1-hour session the first week, followed by 4, 45-minutes sessions that will meet in public areas where hands-on training can be done in a safe and productive way. If your dog pulls you down the street, chases after squirrels and birds, tangles you up in the leash or just stops to sniff at every tree and bush along the way, this course is for you! Walking a dog on a loose leash is a pleasure. 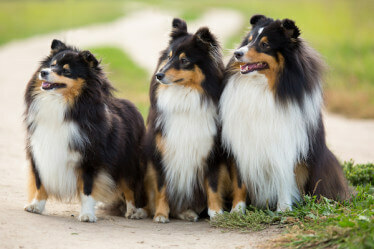 In the Loose Leash Walking course, our dog will learn how to politely walk on a loose leash and to ignore distractions. Does your dog ignore you when you call? Or worse, run the other way? 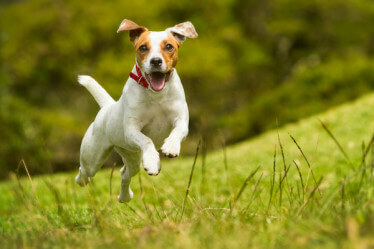 Are you afraid to have your dog off leash, even at the dog park? Does your dog tease you and refuse to come in from the yard when you call? Recall rescue will teach your dog to come when you call. Using science-based, positive techniques your dog will learn to ignore distractions and enjoy coming back to you when you call. 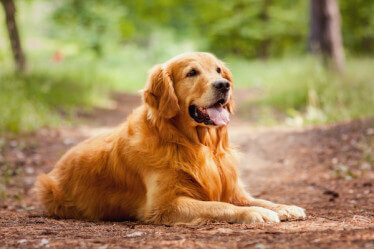 A reliable recall, “Come”, is a necessity for keeping your dog safe.